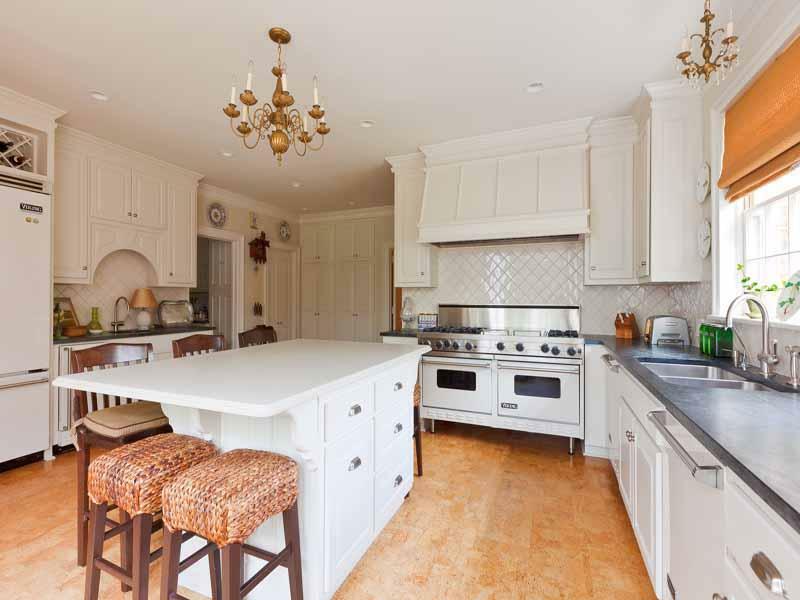 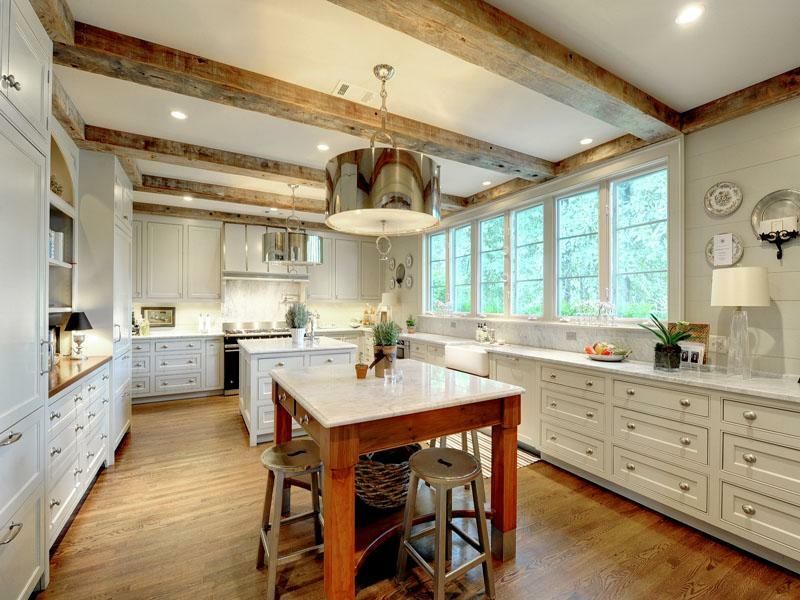 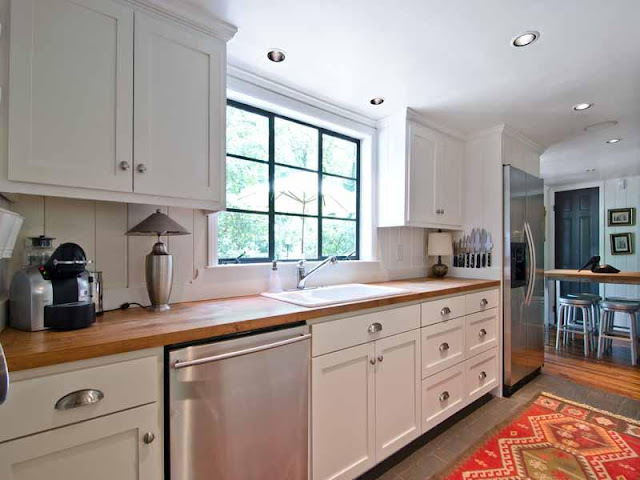 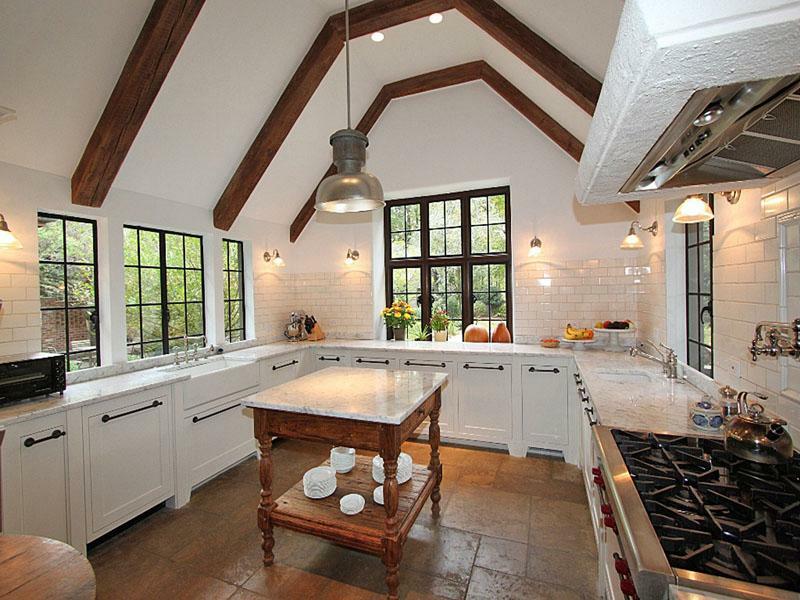 Atlanta Kitchens - modernized traditional. Each kitchen has it's own special quality in the design work. I have a few favorites here - I would love to hear which one is your favorite.